After publishing multiple blog posts on how to work with a variety of data types, we'll explore working with Java Maps in this one. 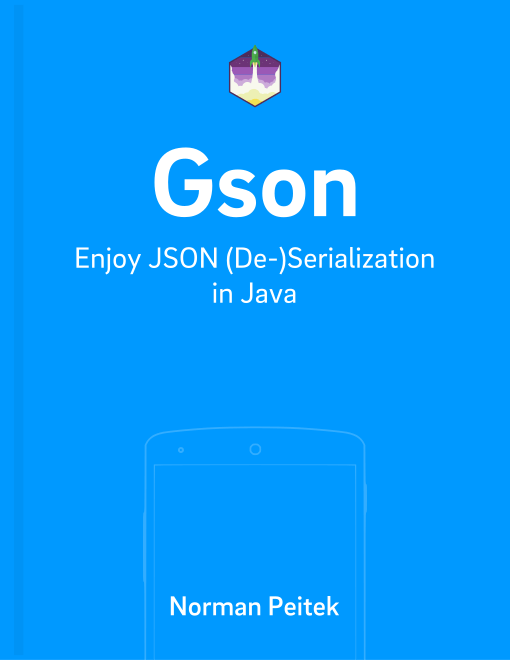 You'll learn how to (de)serialize Java Maps using the Gson library. Java maps are a very flexible data type and can be used for an assortment of scenarios. It allows us developers to materialize a lot of real-world situations in the Java programming language. Since Java maps are used in such a variety we probably won't cover your exact use case, but the approach applies for all of them. Let's start with the scenario that your app has a list of employee names. You were asked to implement a view to show all employees which start with a specific first letter. For example, the user can select the letter A and your application would return the three matching employees Andreas, Aden and Arnold. The first iteration was just a list with all names, but the performance wasn't good enough. Thus, the implementation was switched to a HashMap where the key is the first letter (i.e. A) and the value is a list of names. The keys (A, C and M) each have a list of names, which is exactly what we wanted to describe. This is the JSON, where the reader could assume that there are three objects with the name 1$, 2$ and 3€. Each of these objects has some values. But on the other hand it can also be a simple Map where the 1$, 2$ and 3€ are keys. First and most important of all: context knowledge! If you've documentation or know what the objects are describing you should be able to interpret if there are separate objects or a map of data. Is the data type of the value consistent? Then it hints toward a map. Are the object names/keys dynamic and of a wide range? This also hints toward a map. We've already shown you in a previous blog post how to map regular objects, so in this blog post we'll assume the JSON is a map of data. How can we map the JSON shown above to Java objects? Map data structures don't have to be the root element of the model/JSON. It can be just a property of an object. You'd (de)serialize it the same way like you've to with lists. We already published a guide for nested behavior here. In this blog post you've seen how you can serialize and deserialize Java maps from and to JSON. You've learned the potential obstacles and how to overcome them. In the next blog post we'll look at the very similar Java data type Sets. Stay tuned!